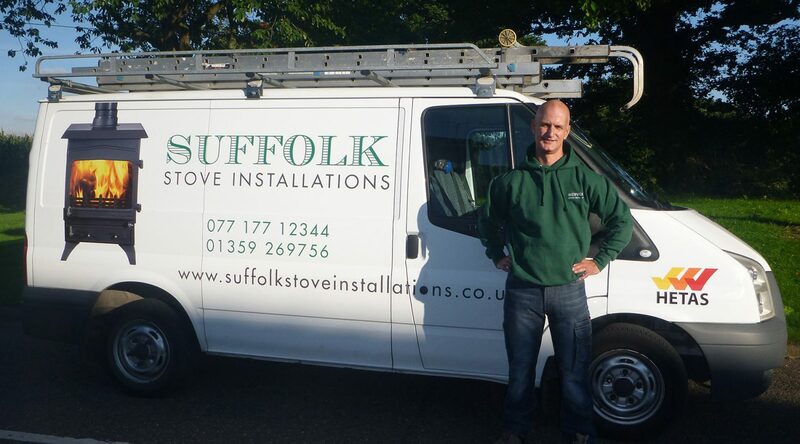 Here at Suffolk Stove Installations we can provide everything you need to fit a wood burning stove into your home. From a flue liner and fireplace build to the simplest stove installation, we’re here to help. 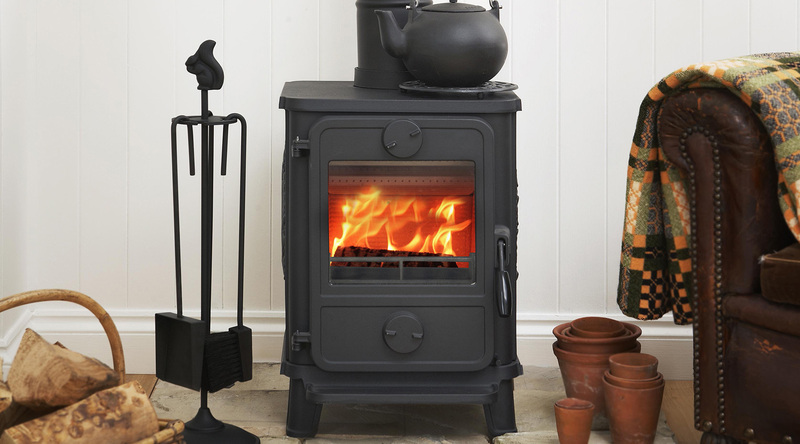 With our expert guidance you can be sure of making the right choice of wood burning stove for your home. 15 years experience of fitting stoves and flue systems helps us to give you support at every stage. 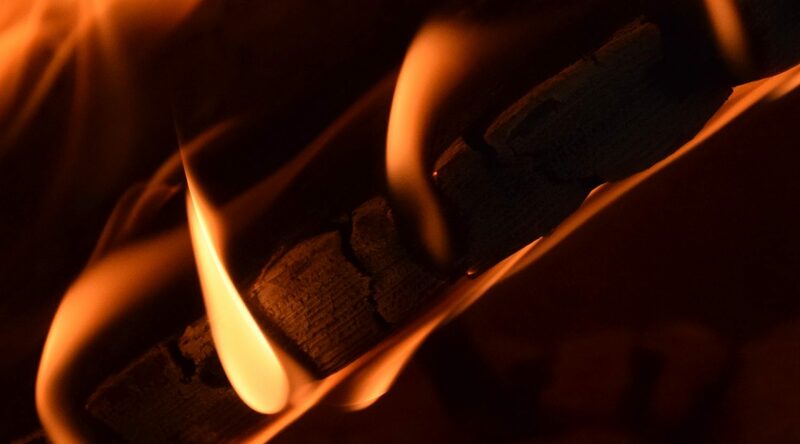 From choosing the right wood stove to lighting and running it well when the job’s finished, we’ll provide you with personal and friendly help every step of the way. Suffolk is only where we’re based so don’t be fooled by the name. We also cover large parts of Essex, Norfolk and Cambridgeshire too. Our role is to help you make the right choices for your home improvement project so we go out of our way to give you honest, simple advice. Every home owner needs a thorough approach to their project. 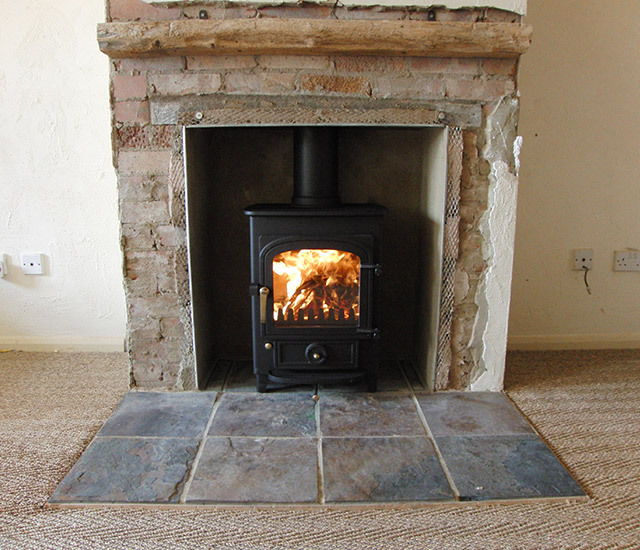 We pride ourselves on providing top quality work carried out by experienced HETAS registered stove fitters. Suffolk Stove Installations is completely independent so there’s no limit to the stove brands we can supply. We also try our very best to supply any wood burning or multi fuel stove at internet prices. With so many stoves to select from, choosing the right one can be a confusing process. We’ll try to make things as simple as possible and the project always begins by asking about YOUR needs. You can be sure that your style and design ideas are the focus of the project. Copyright © 2018 Suffolk Stove Installations. All rights reserved.